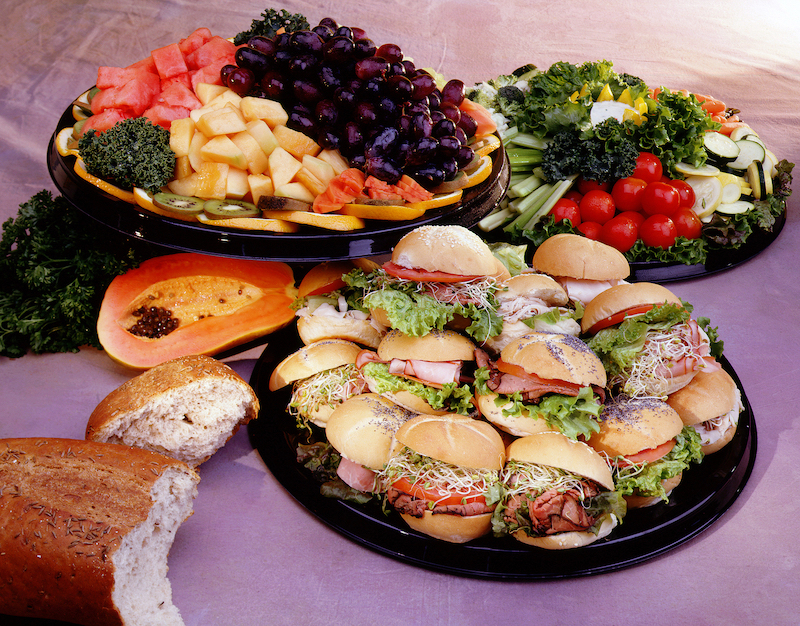 Beverly Hills Market & Deli has been catering our community events, lunches, dinners, business meetings, family parties and nonprofit fundraisers for over 25 years. We look forward to being a part of your special day or important function. Beverly Hills Market provides full service catering as well as food delivery from our catering and deli menu to your event, office or home. Beverly Hills Market & Deli can create and plan a meal to meet your food tastes and needs with friendly service and reasonable prices.